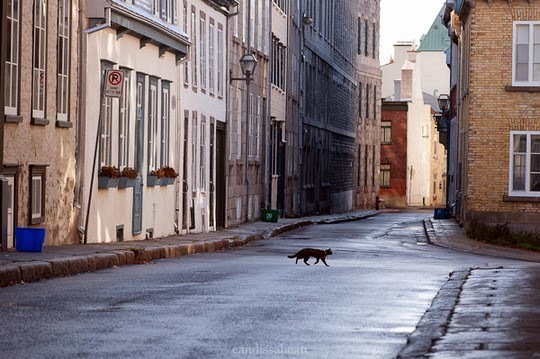 Traveling cat spotted in Quebec, Canada. Quel beau chat! I love walking down those streets in Old Quebec too. 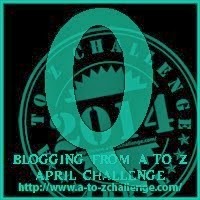 Haunting and surreal... Purrs from the Zee and Zoey Gang! Oh Dog! I wonder where he'll go to next? That is a gorgeous picture. Happy Easter to you! Hey! Finally a spot I have been! I live an hour and a half from there!!!!!! Il ne faisait que passer. Be careful sweet kitty. Happy Easter Hoppy Hugs from all of us! Happy Easter to you! We love the Canadian kitty, what a great shot! A Canadian kitty eh? Love it!